Public policies affect all of us. Public policies that are well-crafted and effectively implemented improve our lives and give us all a better future. Conversely, public policies that are poorly conceived or badly implemented will result in a lower standard of living and threaten our future. Given its importance, it is crucial that the people involved in the formulation of public policies do a good job. It would be useful if we could somehow better prepare young civil servants. Better yet, we could start even earlier and prepare youths who are aspiring to be involved in policy-making. 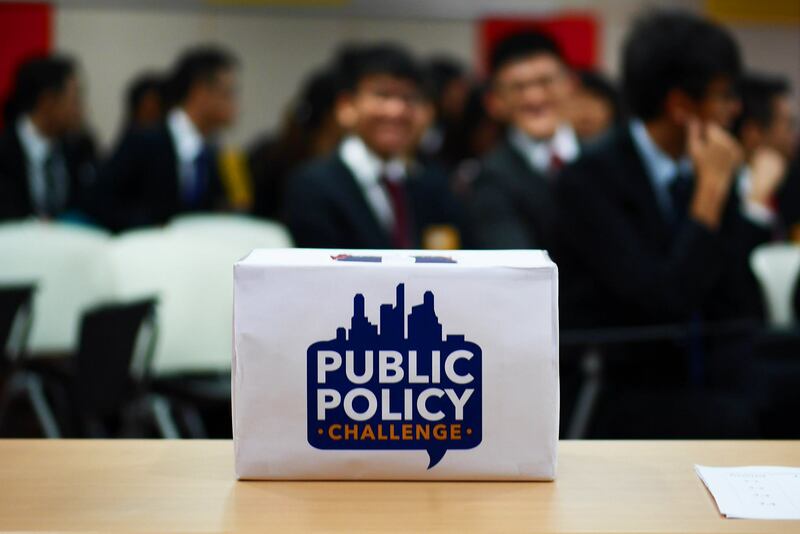 That’s the idea behind the Public Policy Challenge (PPC) It brings together like-minded undergraduate and postgraduate students to compete in a dynamic and challenging case competition. 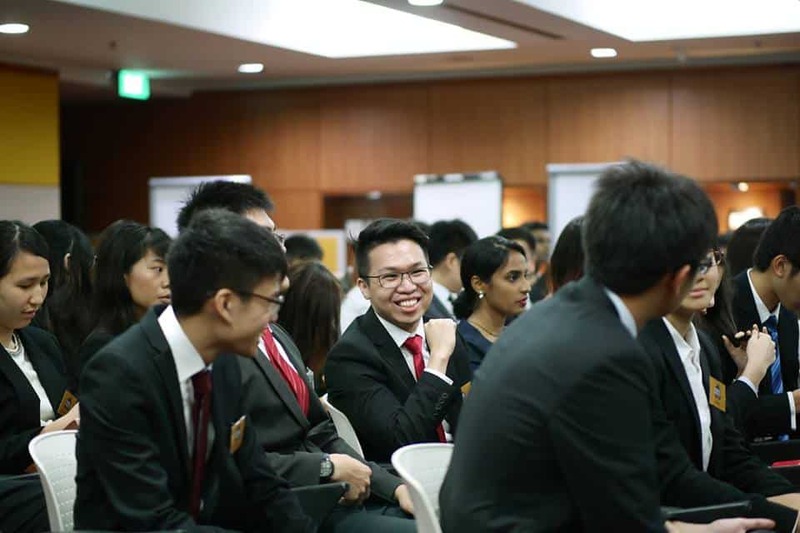 Set in Singapore’s national policy context, the PPC gives youths the opportunity to gain insights into the issues faced by policy-makers and grasp the complexities involved in public policy development. 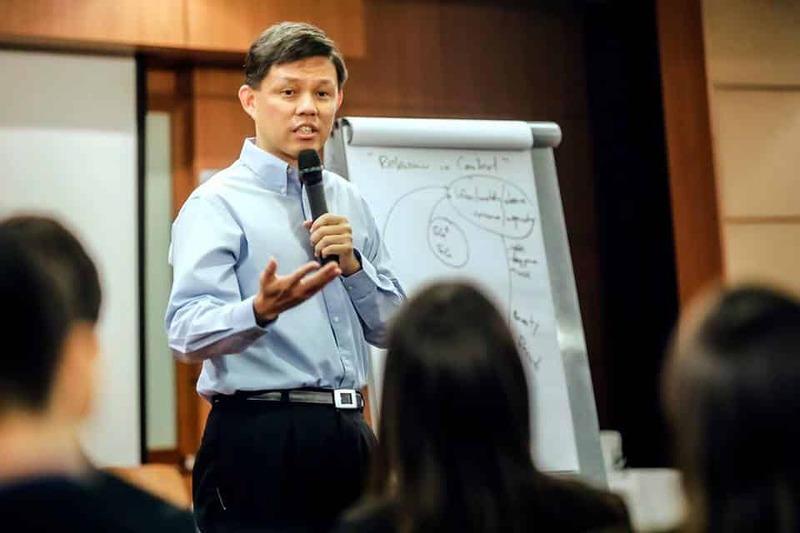 At the end of this year’s PPC, participants had a dialogue with Minister Chan Chun Sing. Through answering the participants’ questions, Minister Chan essentially explained policy-making, Singapore style. Here, we summarize the key points of Singapore Policy-Making 101, according to Minister Chan Chun Sing. What makes a successful public policy? A successful public policy must improve the well-being of Singaporeans and increase the long-term sustainability and viability of Singapore. Each successful public policy must therefore contribute to helping Singapore, a small city state, navigate and transcend our resource and geographical constraints. Minister Chan also reminded the participants that public policies are not made in a vacuum. So to judge whether a policy is successful, it is imperative to evaluate if they were (still) relevant to the context that they were crafted in. If they were, then they would have best served the interests of Singaporeans and Singapore given the context and constraints at the point of implementation. This means is that public policies must keep evolving. Why? Because the context is always changing, since the world is always changing. The challenges that we face in 2016 are very different from those, say, in 1965. The society today is very different from that of 1965. It is therefore highly likely that public policies that were relevant to the context of 1965 will be completely irrelevant to the context of 2016. Simply put, what used to work fabulously before may not work now. Because Singaporeans are at the core of policy-making, the first step to policy-making is to find out the needs, concerns, and aspirations of Singaporeans. This involves gathering information from different sources of input. The policy-makers must then make sense of the information gathered before deciding on what actions to take. But since there are different groups of Singaporeans, each with different needs, concerns, and aspirations, there would be seemingly infinite demands on our very finite resources. This means that a key part of policy-making is in prioritizing which actions to take first. Often this means analyzing the costs and benefits and finding the right balance between the trade-offs. Well-crafted policies need to be effectively implemented. And policies can only be effectively implemented if the government can mobilize Singaporeans. To do that, the government needs to be able to effectively communicate the policies to Singaporeans. Minister Chan reminded the participants that communication is a two-way process. It is not enough just for the government to disseminate information to Singaporeans, there should also be channels for Singaporeans to communicate with the government. With advances in technology, the communication process has gotten more complicated. It is no longer enough to communicate through a single channel. Instead, communication between the government and Singaporeans must now be “mass-customised”. The policy-makers must find out the most effective ways to reach each of the many different groups of Singaporeans. The policy-makers’ job doesn’t end when the policy is implemented. The policy-maker must check repeatedly how the context has changed, and whether the policy still makes sense, whether it can still serve its purpose. This means repeating the entire process: gather information, make sense of the information by analyzing the costs and benefits, balance the trade-offs, decide on the priorities, act and implement. Minister Chan emphasized that Singapore needs good people who are willing to keep going through this policy-making loop. Only then can we ensure a future for ourselves. Hopefully Minister Chan’s engaging and thought-provoking Policy-Making 101 will inspire some of the bright young minds in this and the previous Public Policy Challenges to join the public service. Other than giving lessons in policy-making, Minister Chan also spent time talking about the Future Economy with the students. You can read here and here. Hi, I'm Rene! Mostly in Singapore and loving it, I also have an unwhettable appetite for travel. I prefer my coffee black, my champagne dry, my days short and my nights long. I do a fabulous job of manifesting my awkward ISFP personality. And yes, I'm still searching for my unicorn, and chasing that rainbow.